It is said that when you turn your love into your vocation, the result is beautiful. 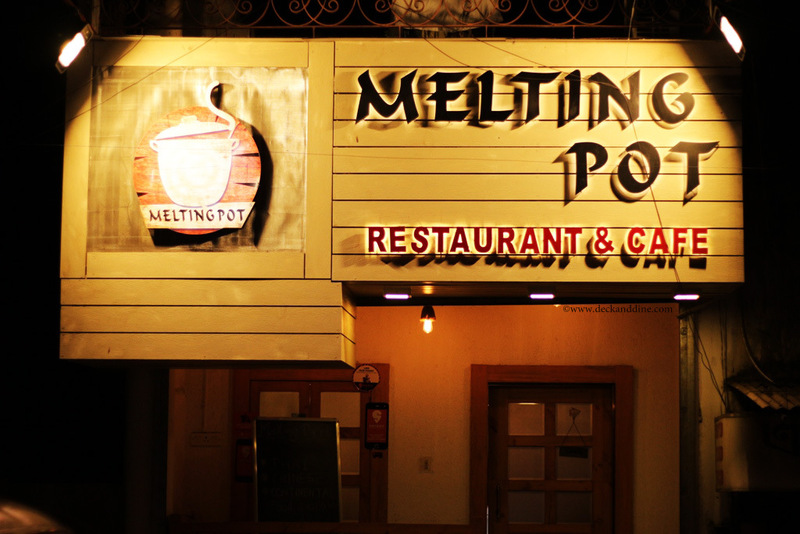 Such is the story of Melting Pot, a young business initiative that holds a lot of promises. 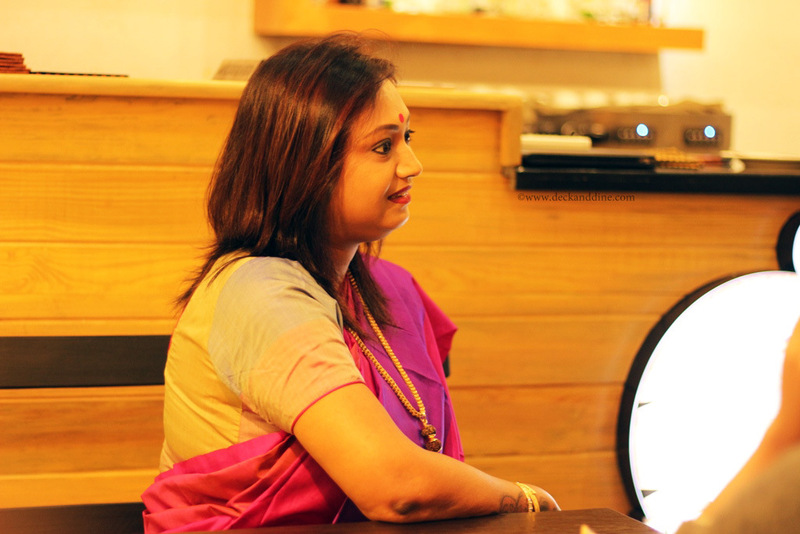 In her own words, Srabani, the owner said that Melting Pot is a coming together of her love for Oriental food and her confidence in the in the ever increasing appeal of Continental food in Kolkata. As far the location is concerned, she says that it was sheer luck that they found a spot in the heart of Ballygunj, in the vicinity of renowned names like Kasturi and Fish Fish. When I walked into the restaurant, I confess that wasn’t expecting what I finally got which made it an even more special experience. As we stepped in, we were heartily welcomed by our host. Although it is not huge inside, but the minimalist and fresh styling makes it look spacious. 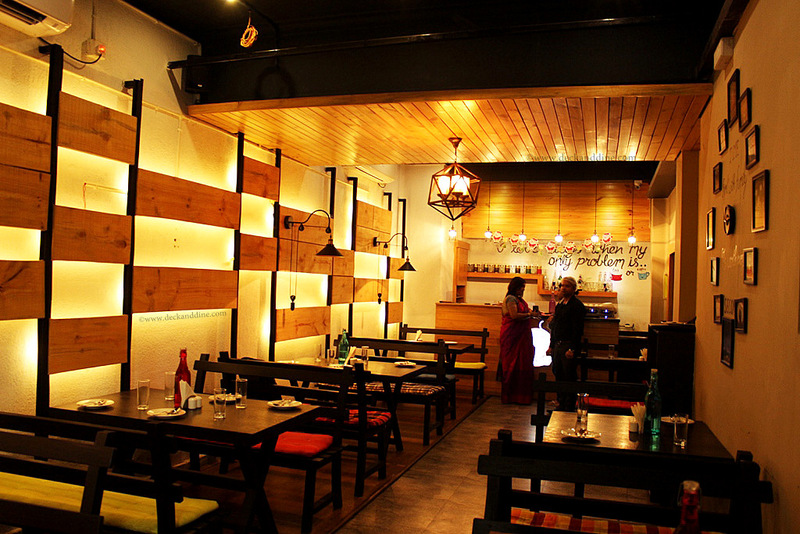 The cosy place, warm ambience and subtle, soothing decor helps you concentrate on what you are there for. I feel this is great place for just you and your one, friends or a family dine out as well. 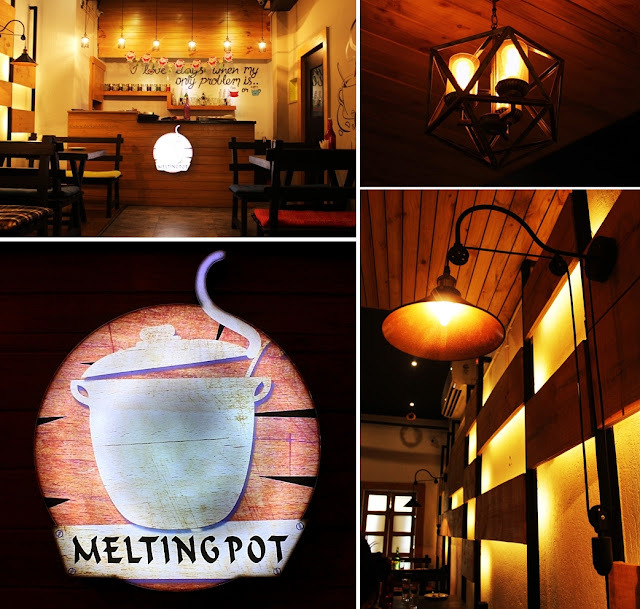 Melting Pot nicely brings Oriental delights and Continental Classics in one place; one will be spoilt for choices here. We often go to places that offer a wide variety of food but we are left with a very few choices as far as beverages are concerned, not here, I counted more than 25 entries on the beverage menu, not accounting for the 9 varieties of teas. That itself is a big plus for me and something that would make me want to visit the place again and soon. 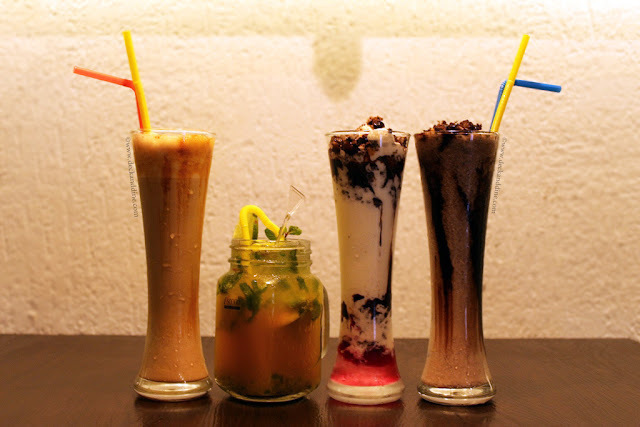 Beverages: Caramel Crunchy Coffee, Brownie Shake, Sweetheart, Orange Mojito. Amazing, just one word. All that they served looked and felt from the heart. Just order one, sit back, relax and sip on. My pick would be Sweetheart, for obvious reasons, the quintessential combination of strawberry, vanilla and chocolate is a must have. The orange mojito was nice too. Appetizers: Cream of chicken soup. 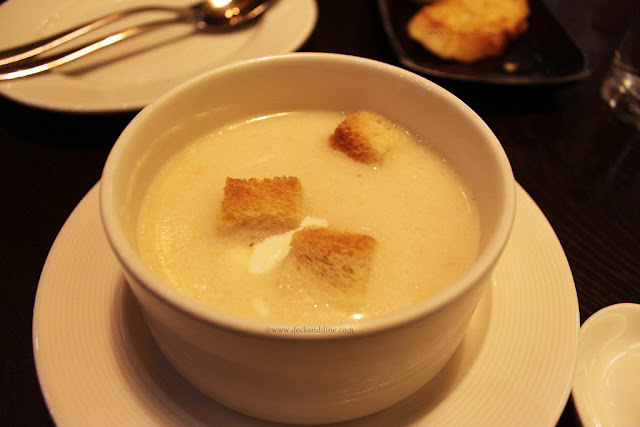 When you plan for a heavy dinner/lunch, a cream based soup must not be the obvious choice, simply because it itself tends to be pretty heavy. To my surprise the soup that was served to us was light and not as rich as we find cream of chicken soups in most other places. The chicken bits could have been better prepared too. The croutons were a good addition. 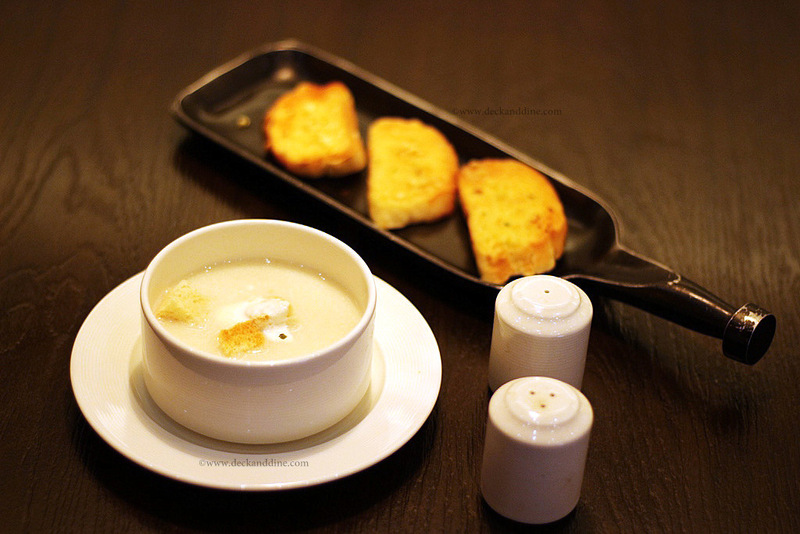 They served garlic bread on the side which I think is not appropriate, as the garlic cuts the creaminess even further, just plain old butter toast with black pepper or white pepper would have been sufficient. 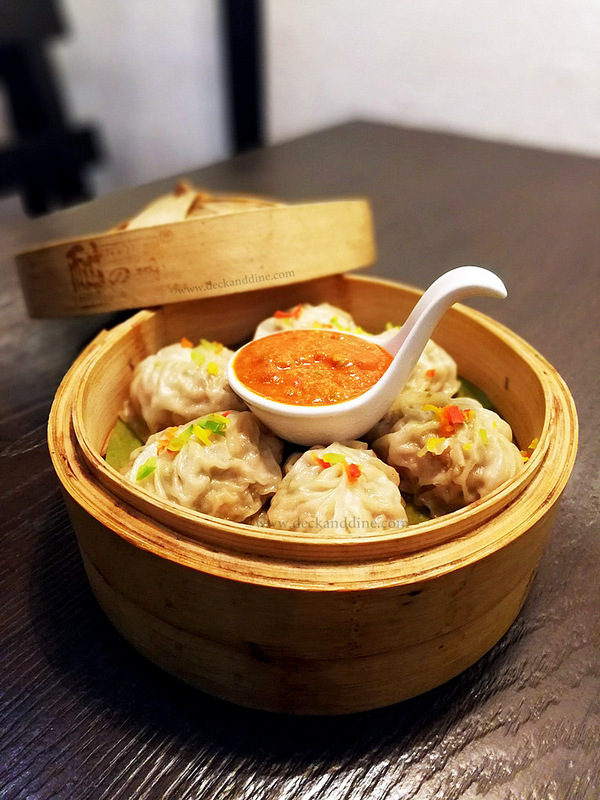 The momos were nice, the filling was sufficient and well seasoned, the wrapping was thin and when we cut through, it tore apart evenly, did not break, which shows that it was freshly made. The Sauce complimented the fresh taste of the momos, being tangy to start with yet having a hot after taste. 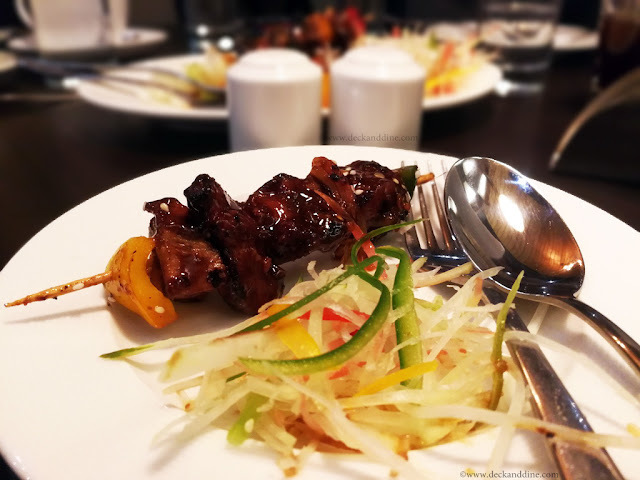 The Korean Chicken on a stick was equally good, had a hint of sweetness and an underlying hot flavour that is typical to Korean food. 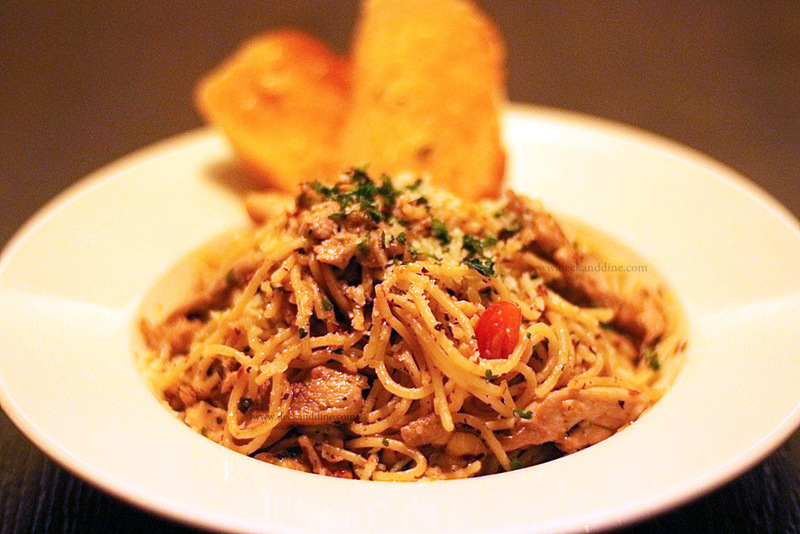 Main Course: Spaghetti Aglio e Olio(n/v), Burnt Garlic flavoured mixed fried rice, Sliced Chicken in Chilli Oyster Sauce. 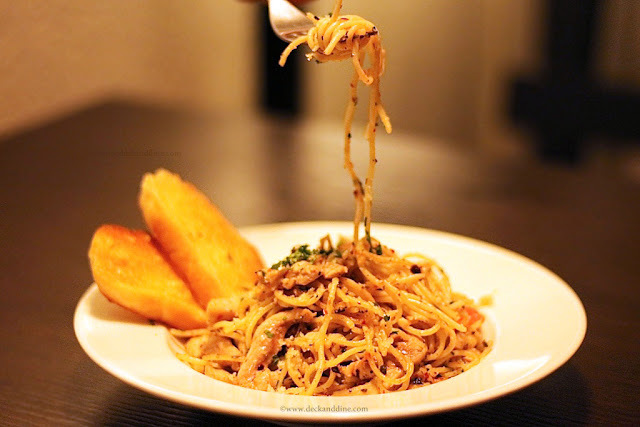 The Spaghetti preparation was very light and and fragrant as an Aglio e Olio should be, the Spaghetti was al dente, the chicken bits were well seasoned, and the sprinkled cheese , chilly and cilantro added to the taste. 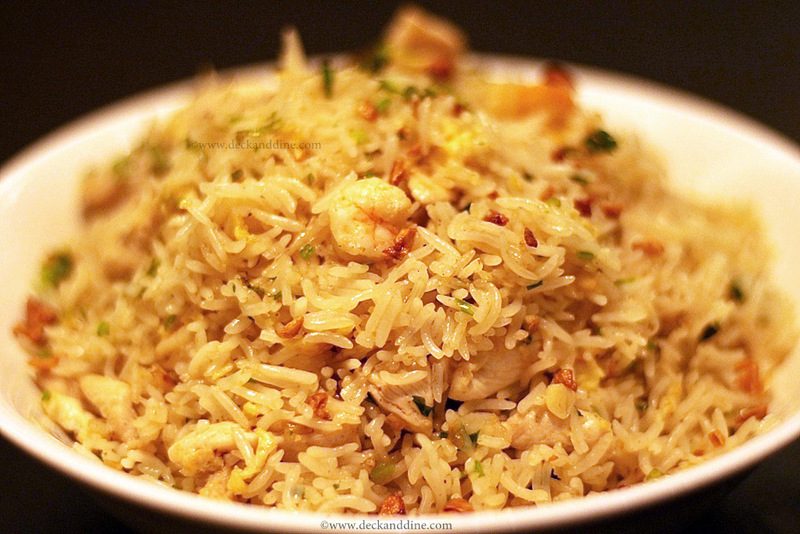 The fried rice was a little oily but not a turn off, the shrimps were fresh, and the chicken was well seasoned here too. 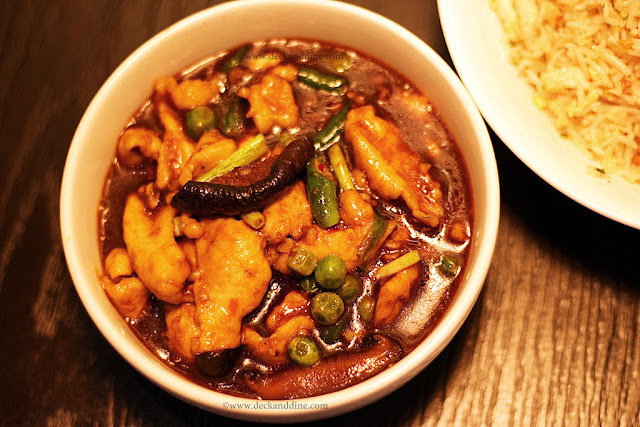 The chicken side dish is a must have, although I would have loved snow peas instead of green peas, but that will not matter when you have tasted the broth, superb. A feast, both taste and quantity wise. You might struggle to finish these alone, and that’s not bad at all, this might just be the thing you can share with your beloved. The staffs were very attentive and had an eye out for the basic convenience of their customer. Right from preparation to presentation and service, they were at par with their contemporaries. Overall, Melting Pot has friendly staff, prompt and cordial service, an amazing menu, the food was good and sumptuous, the flavors were balanced and the ingredients were fresh, and most importantly, the effort that they are putting into making a mark for themselves shows up on your plate, shows up in their hospitality. All of this, at the price point and the location that they are offering it at, I am sure that they have good times ahead of them. 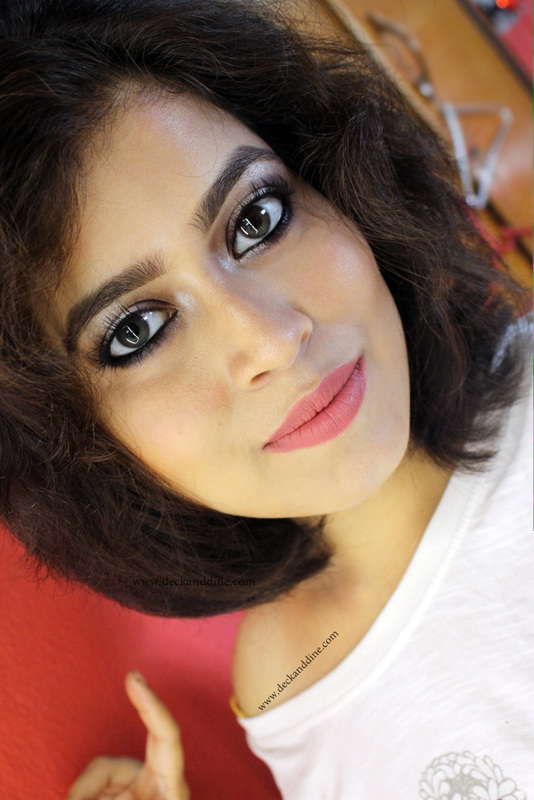 Lastly, I would like to thank Sushmita, First Idea and Srabani for having me over. 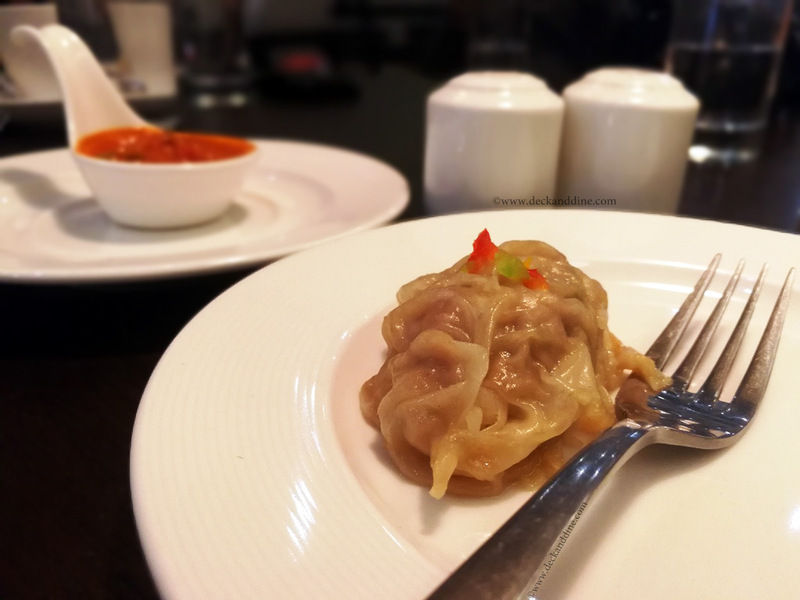 It was a 'lip-smacking' experience. I'll surely be back again. So if you are looking for a place where warm hospitality, tasty preparations and courteous service are hallmarks, then this is the place to be. Got to visit soon. Very interesting and love the decor. 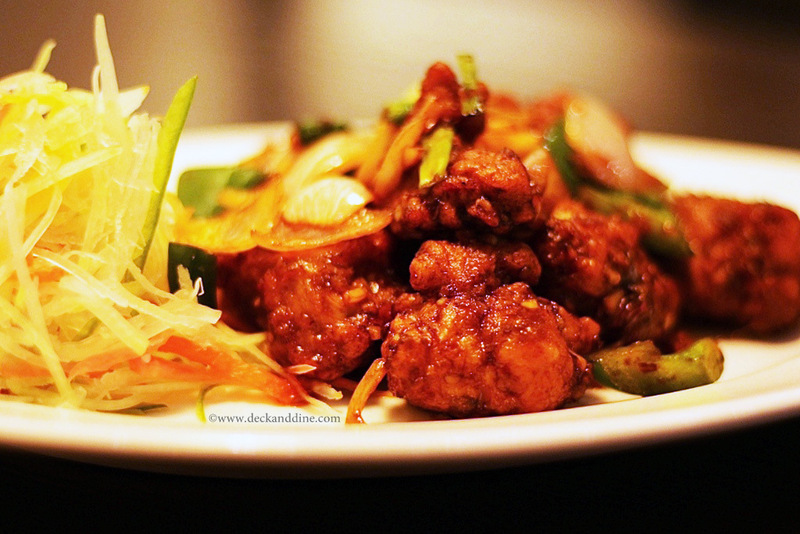 I love oriental food. I've yet to try it, but Ive heard great things! Love the atmosphere and decor. 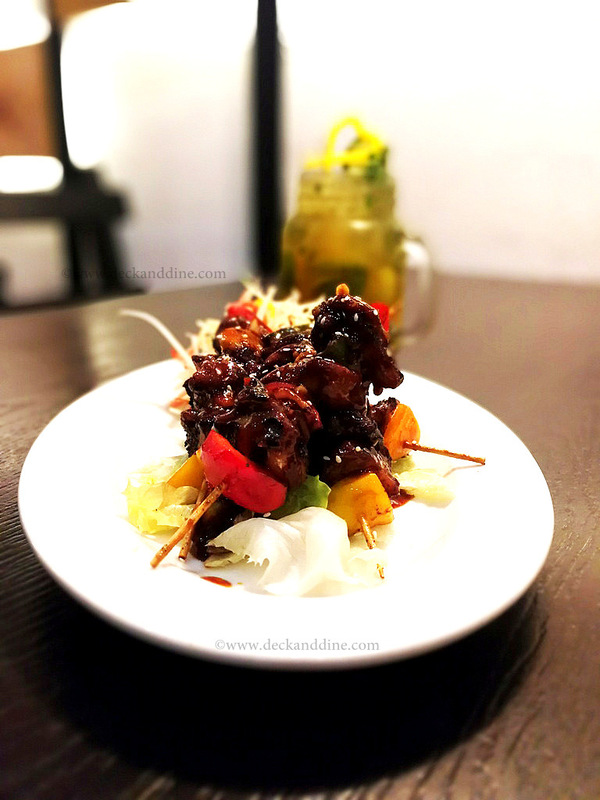 And the food looks divine, especially the chicken on a stick! I am sad I will likely never eat here, because even just the drinks alone look amazing!!! Yum yum!!! This sounds so interesting. 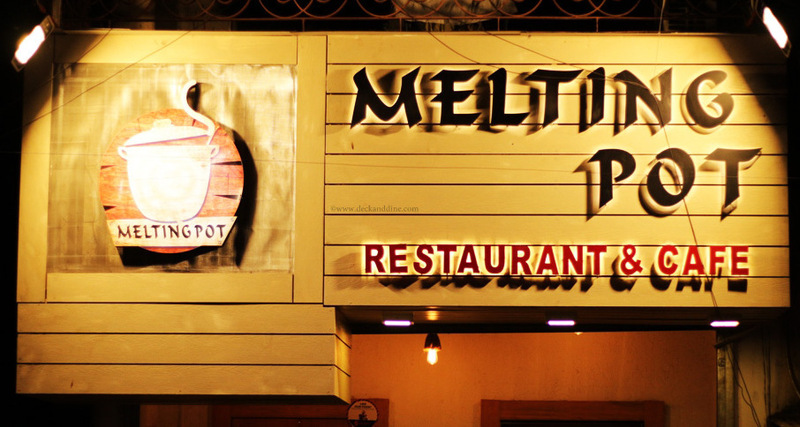 When I read your title I thought of The Melting Pot in the US which is a fondue restaurant. This is obviously different. My husband would love this food. Well now I'm hungry! 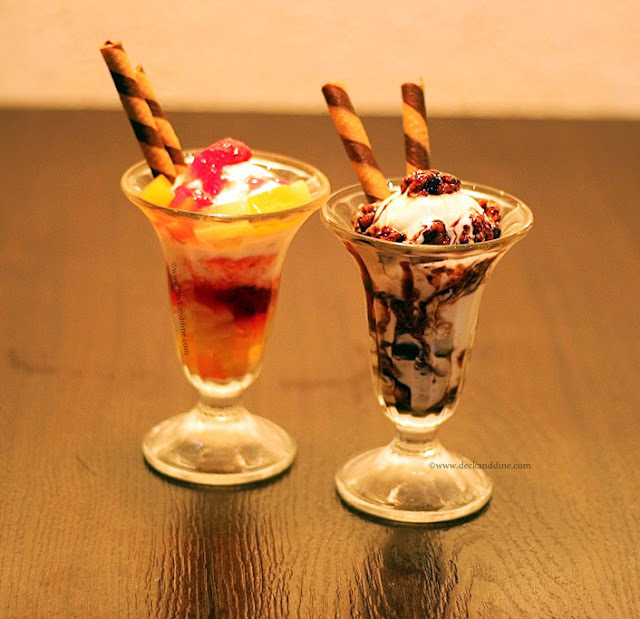 I'm not very adventurous when it comes to food but I absolutely love reading about it and looking at the photos - the desserts and beverages are definitely up my alley! This sounds delicious! 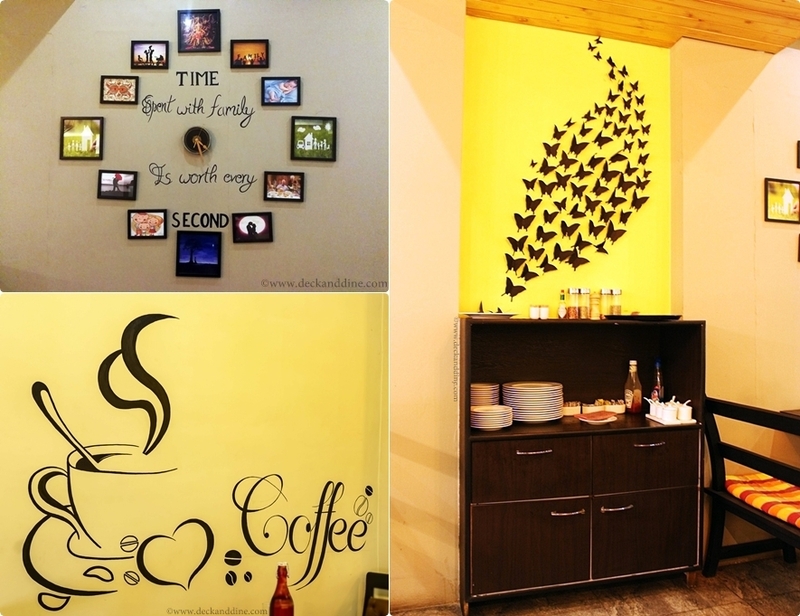 I do love the decor too, very simplistic and clean. Interesting place. Food looks yummy, very continental. There's a Melting Pot here but it's fondue. Both those desserts, and the drinks, look amazing! All this food looks so scrumptious, I wouldn't know what to order first! That restaurant looks like a delight! Finding a great new eatery spot is always thrilling and this place sounds amazing.